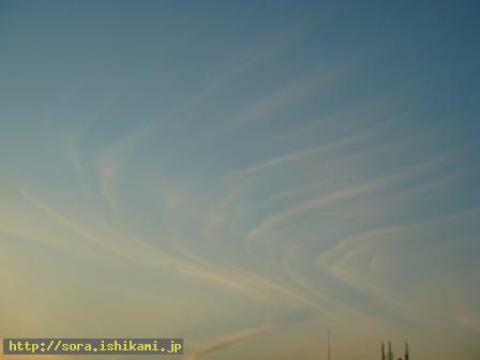 Earthquakes and the Cloud | Images of Earthquake Cloud in Japan from “Messages From the Skies” are posted on this website. 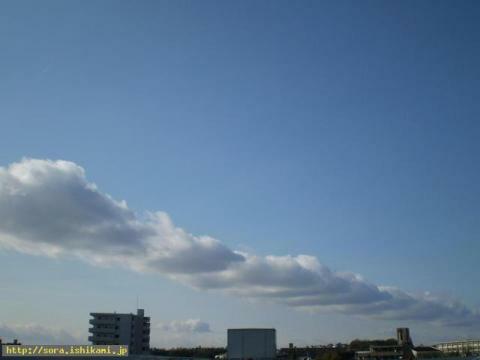 I gather up the image every photography day and add earthquakes occurred after the Earthquake clouds appeared. 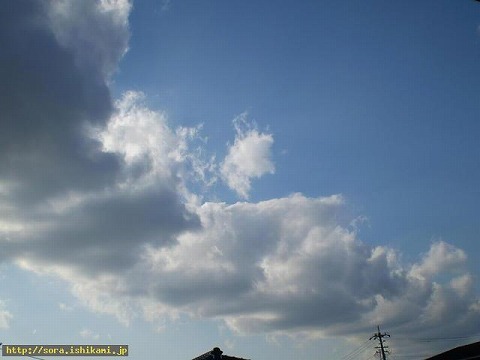 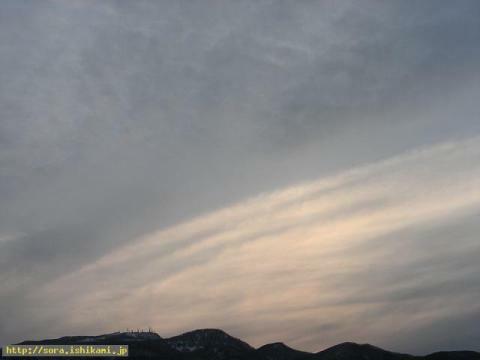 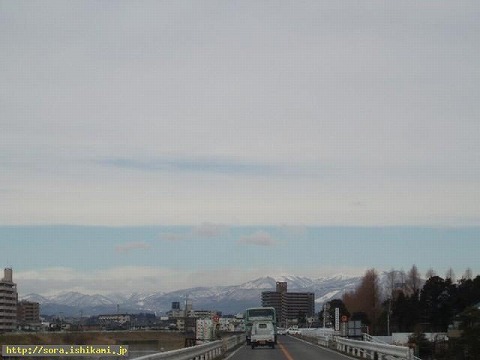 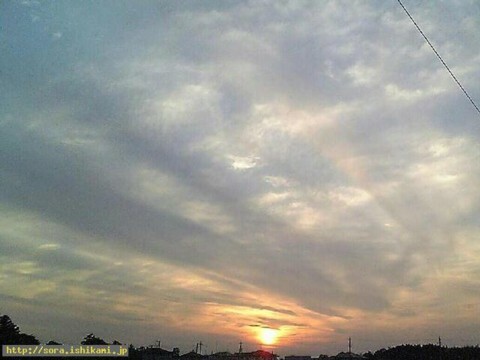 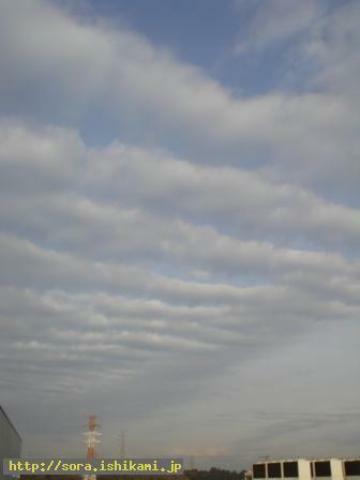 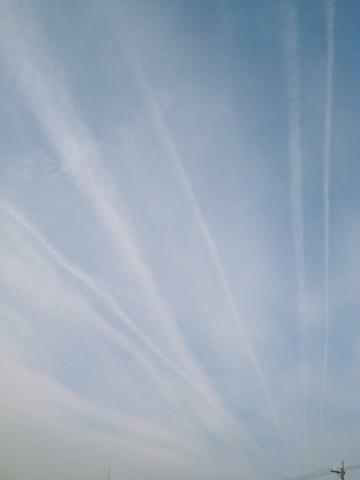 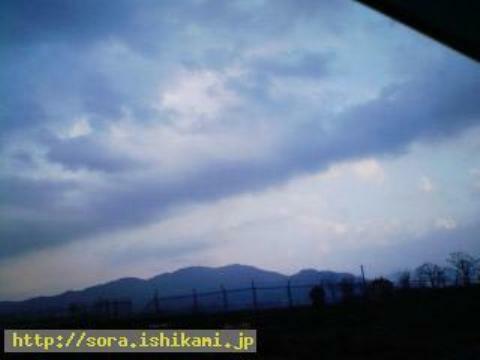 Images of Earthquake Cloud in Japan from “Messages From the Skies” are posted on this website. 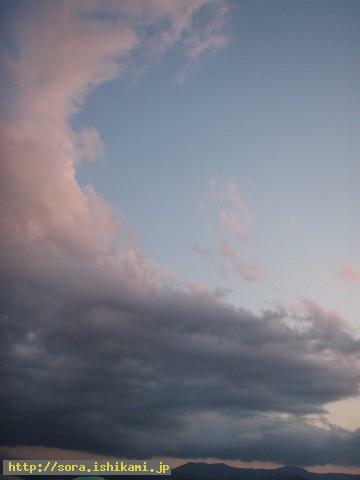 I gather up the image every photography day and add earthquakes occurred after the Earthquake clouds appeared.